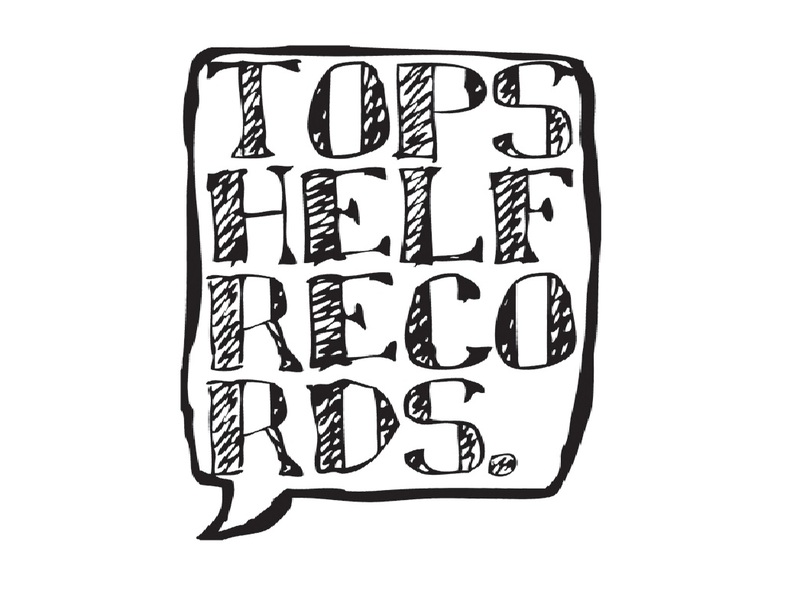 Over the course of the last 10 years, Topshelf Records has arguably been one of the most important labels in our scene. 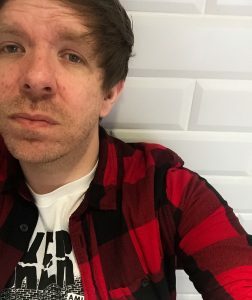 Originally located in Massachusetts, the independent label has served as a launchpad for bands such as Defeater and Pianos Become The Teeth to reach global acclaim, worked with icons Braid, Chamberlain, and Boys Life on reissues – and in some cases new material – and more importantly, they constantly champion new and interesting music without being genre specific. Having just moved the label across to California, we caught up with Topshelf Records co-founder Seth Decoteau to find out how they started, the current community of labels, and where Topshelf is heading in the future. Firstly, how did you guys start the label? Was there a particular inspiration behind it? At the time, Kevin (Duquette – Topshelf co-founder) and I were playing in a band together and we thought that if we had a label it would help to legitimize the band more. We also wanted to help friends of ours who were writing great music but didn’t have a reach outside of the local scene. Eventually we broke up before releasing anything but by that time we had already committed to working with some friends so we decided to keep the label going. Early on we were very inspired by labels like Polyvinyl, Jade Tree, Dischord, and Epitaph. Specifically in how they operated and treated their bands. Before we even had a name for the label I emailed about 30 different labels in hopes that someone might get back to me and risk wasting their time. The only label that responded was Polyvinyl and to this day we’re friends. In what ways does the label differ now to when you first started? In a LOT of ways actually but not in what we look for in a band we want to work with and our reason for wanting to do this. When we first started we had zero distribution, none of our bands toured, we operated out of a college dorm room, and we had no idea what we were doing really. Now, we work with bands from all over the world, have world wide distribution, work for the label full time, have an actual office, and employees that we’re responsible for. Looking back at where we came from and where we are now is very rewarding and we’re both super grateful for the bands and fans who have given us a chance and showed their support. How many people does it take to keep Topshelf Records moving smoothly? Three full time employees, one part time employee, and multiple interns. What’s a typical day like for you at Topshelf? This definitely varies due to us being a small business. Everyone has multiple responsibilities and from day to day the priority changes. In general, I’m working by 7 am and answering emails/dealing with any problems that might have happened over night and catching people we work with in the UK and Europe before they leave for the day. Then I’ll transition to things that need to happen for the day which can range from setting up shipments to prepping for conference calls or planning future releases. I’ll also have a lot of coffee and do my best to keep up with emails and phone calls for the day. I typically will find myself trying to answer a few last minute emails before I leave the office for the day. What do you look for in bands or artists that you want to work with? We’ve never looked for a band that is “a next big thing”, worried about the genre of music a band makes, or where they are located. We look for bands that are hardworking, have music that blows us away, and have an aesthetic that fits the community of bands we work with. Has there ever been anyone you have wanted to work with but were unable too? Yeah, this happens from time to time. I’m not gong to name anyone because sometimes they end up deciding to work with another label or the timing wasn’t right and we couldn’t release the album when they wanted it out. Without playing favourites, what do you feel has been the most important or exciting releases for the label? We’ve had a handful of releases that have helped the label grow along with the band. Most notably, I think Pianos Become The Teeth “The Lack Long After”, The World Is A Beautiful Place & I Am No Longer Afraid To Die “Whenever, If Ever”, and You Blew It “Keep Doing What You’re Doing”. When bands move on to bigger labels like Pianos Become The Teeth and The World Is a Beautiful Place… have done recently, does it make you feel proud to have helped these bands move on to the next stage of their careers? It definitely does! We realize for some bands that we aren’t an end label for them and that’s fine because for those two bands moving to a larger label has always been a goal. Those bands are trying to make a living from their art and that’s such a cool thing to be part of. It seems like there is a good community of labels right now such as you, No Sleep, Run For Cover, and of course Bridge Nine who you have had good relationship with for sometime. Do you ever help each other out with recommendations or anything? We all talk and ask each other questions from time to time. While there is definitely competition at times between us, I feel that a lot of it is more friendly than anything else. A lot of our bands tour together and we’ve done some sort of co-­release with each of those labels. It’s a really awesome thing to know there is a community around what you’re doing and the people are those labels are some of our really good friends. You have bands from outside of the U.S. on your label such as Nai Harvest and Suis La Lune. Do you actively look further afield for bands to work with? We try to always keep tabs on different scenes across the globe when we can and there are a TON of talented bands outside of the U.S.. At times it can be harder to work with a band half way across the world and 8 hours ahead of you so we try to be aware of that and limit the amount of international bands we work with so we don’t strain our communication with the bands we work with. The internet has made the world a much smaller place and I think, as a label with a world wide audience, that it’s important for us to works with bands in different countries. Finally, considering how much the label has grown, what does the future hold for Topshelf, and where do you see yourselves heading? Given that we just moved the label, all of our inventory, and our entire lives 3000 miles, it is safe to say that we won’t be moving anytime soon. I think we’ll become more involved in the local scene/community in San Diego (where we are located now), enjoy the beach a bit more, and keep working with bands we love. You can keep up with everything that is going on with Topshelf Records, as well as check out their latest releases over at the labels website.